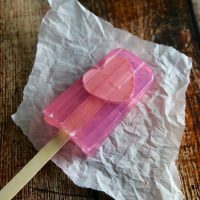 This list of Homemade Melt and Pour Soap Ideas is sure to inspire! From a yummy smelling coffee scrub soap, to a fun and cute Mickey Mouse soap, there is something for everyone! 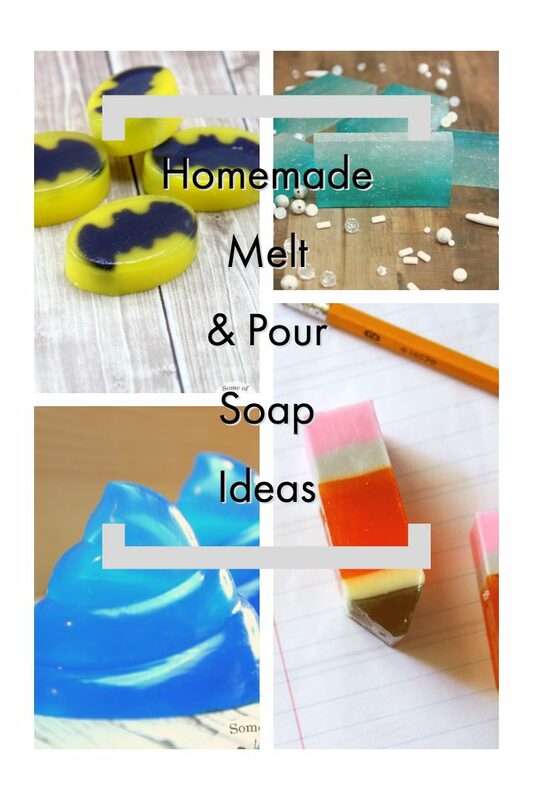 These fun melt and pour soap projects are perfect for homemade gifts, or to do just for fun! From a yummy smelling coffee scrub soap to a nerdy Batman soap, there is something for everyone on this list! 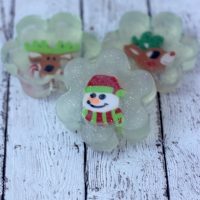 These soaps are not only great customizable soaps, but they have a fun toy inside as well! 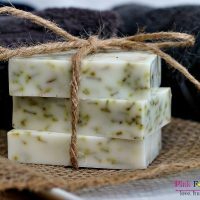 This soap project is perfect for spring and summer! Know someone who loves Batman? 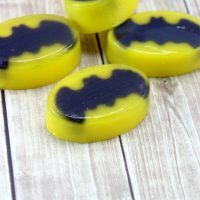 These DIY Batman soaps would make a great DIY gift! 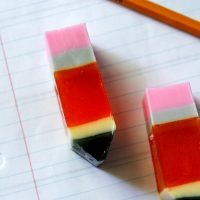 How cute are these DIY pencil soaps? What a great teach appreciation gift idea! Need something a little more manly? These homemade soaps would be perfect! Love Disney? 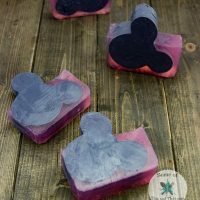 These DIY Mickey Mouse soaps are adorable, and very easy to make! Have a beach inspired bathroom? 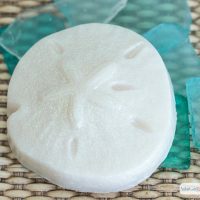 These Sand Dollar soaps would make a great addition! 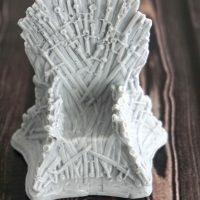 This Iron Throne soap is a little more for the advanced, but totally worth the extra steps! 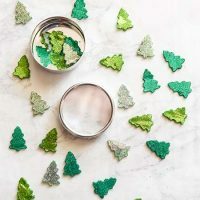 Looking for some cute, one use soaps, for guests? These are adorable! Love a little humor? 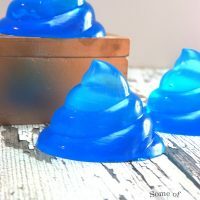 Check out these DIY Mermaid Poop soaps! Don't love the poop idea? 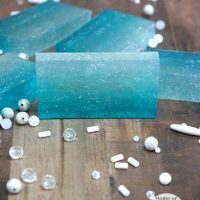 These ombre mermaid inspired soaps are so pretty! Love coffee? 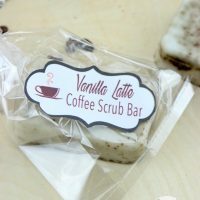 These Vanilla Latte coffee scrub soaps smell good enough to eat!